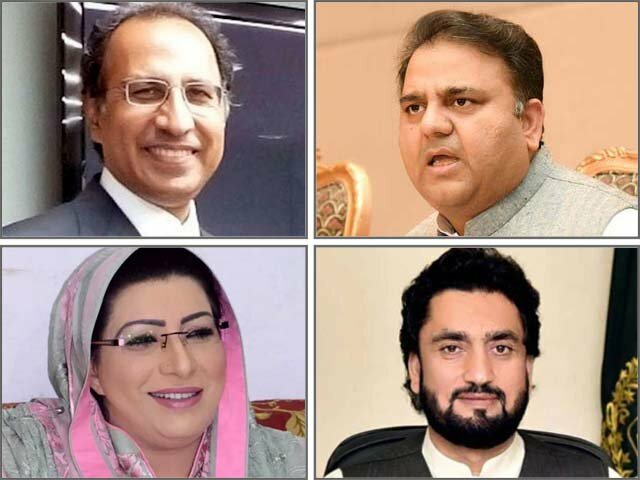 Commer­ce minist­er says effort­s being made to digita­lise econom­y. 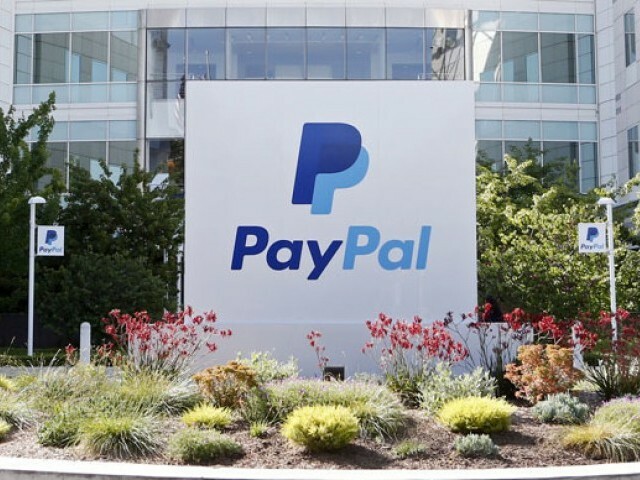 SIALKOT: Commerce Minister Khurram Dastgir Khan said that the government was making sincere efforts to bring PayPal and other payment gateways to Pakistan. 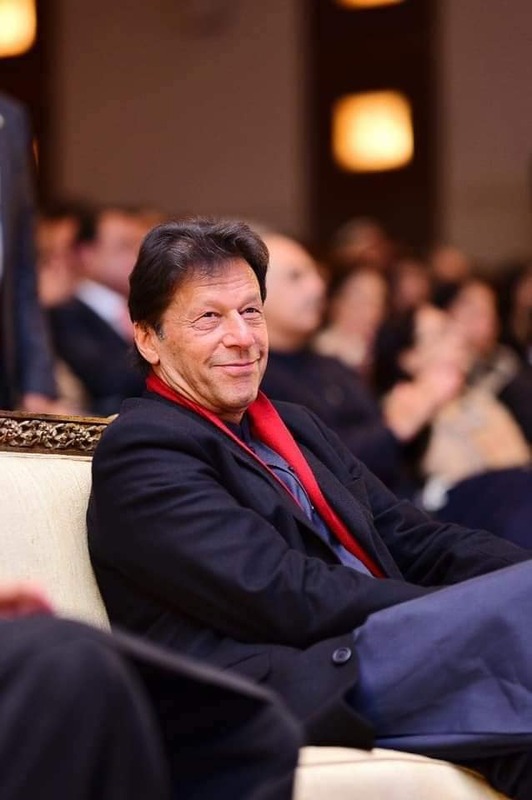 While addressing the business community at Pakistan Sports Goods Manufacturers and Exporters Association in Sialkot, Khan said the government was determined to digitalise the economy, which can be proved by its effort to persuade PayPal to begin operations in Pakistan. He added that the necessary legislation was already in process under the supervision of the State Bank of Pakistan. 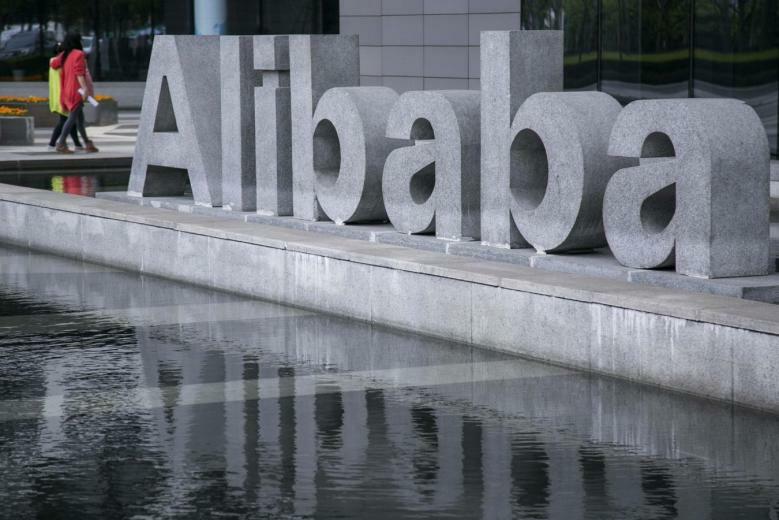 Additionally, Khan said that the present government had already gained success in bringing Chinese tech giant Alibaba to Pakistan, signing a Memorandum of Understanding with the world’s largest e-commerce company last week. 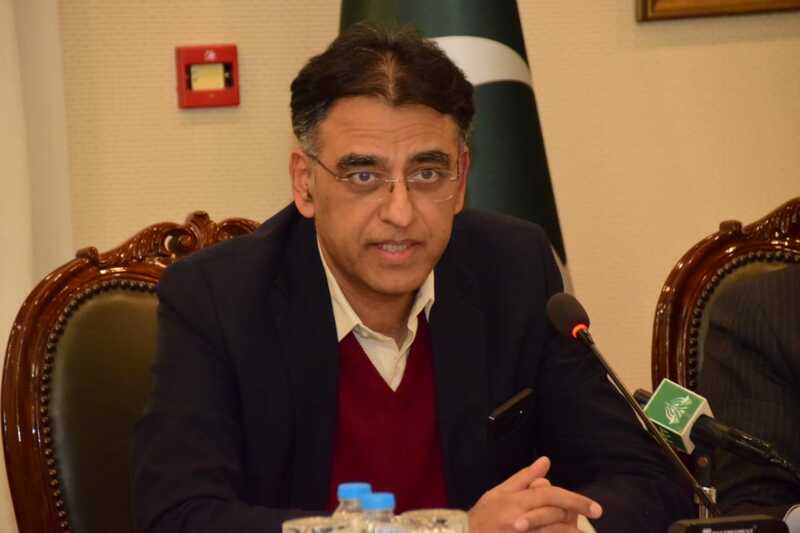 The minister also said that commercial consulars have been appointed in Pakistan’s foreign missions with special tasks to improve their performance for facilitating exporters. He also sought the regular feedback from Sialkot exporters about performance of Pakistan’s commercial consulars abroad. 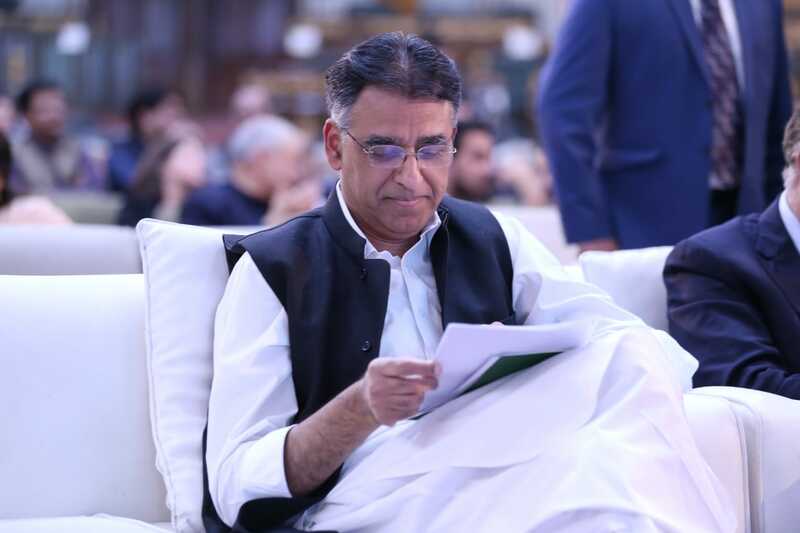 The commerce minister said that the government would soon organise awareness-raising seminars on the China-Pakistan Economic Corridor (CPEC) project in all the industrial cities. He asserted that the grand project was opening the possibilities of promotion and strengthening mutual trade ties and business activities between business personnel of Pakistan and China. Published in The Express Tribune, May 23rd, 2017. 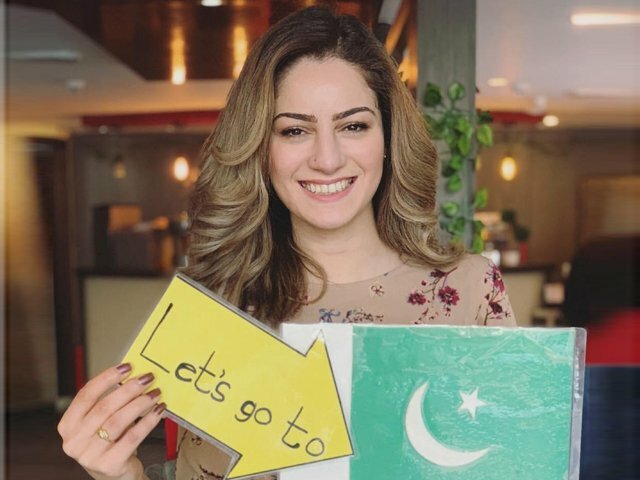 Pakistan is the only major country that does not have paypal. Not paypal is like having a huge kitchen minus a refrigerator.